Dr. Brian McDonough looks into recent research cross-examining vitamin D's risk reduction for heart attack, stroke, cancer, and bone fractures. 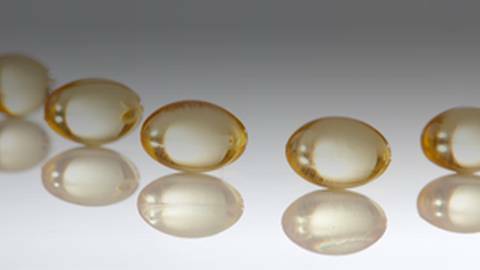 Dr. Brian McDonough looks into recent research cross-examining vitamin D supplements. 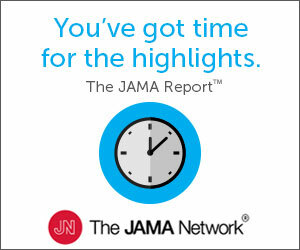 Are they as effective in reducing risk of heart attack, stroke, cancer, and bone fractures as previously believed?